When a car crash takes place, the question of who is to blame can have significant legal and financial implications. Some states have “no-fault” legislation, meaning each driver involved is responsible for their own medical bills. Other states, like Wisconsin, use a so-called “tort” system, which requires the person found to be at fault to pay damages. Below, the personal injury lawyers at Osborne, Tripp & Schmidt in Sparta explain what Wisconsin residents should know. Wisconsin permits the possibility of “partial fault” in auto accidents. This means more than one person can be found liable. For instance, if the other driver ran a red light, but you were speeding, you can be both be held responsible. Liability is subsequently determined on a proportional basis. This significantly impacts potential personal injury cases. If you are hurt in the accident but are found even partially responsible for having caused it, this can substantially reduce the amount of any settlement award—or even negate your claim altogether. Depending on the circumstances, the courts may also find groups or corporations partially liable. For instance, if a car’s brakes malfunctioned, the manufacturer can be found at fault. Another example: If an individual involved was on the job—for instance, as a delivery driver—the company they work for could be held partially responsible. Wisconsin further sets itself apart from many states with its expansive approach to what sorts of damages can be awarded. 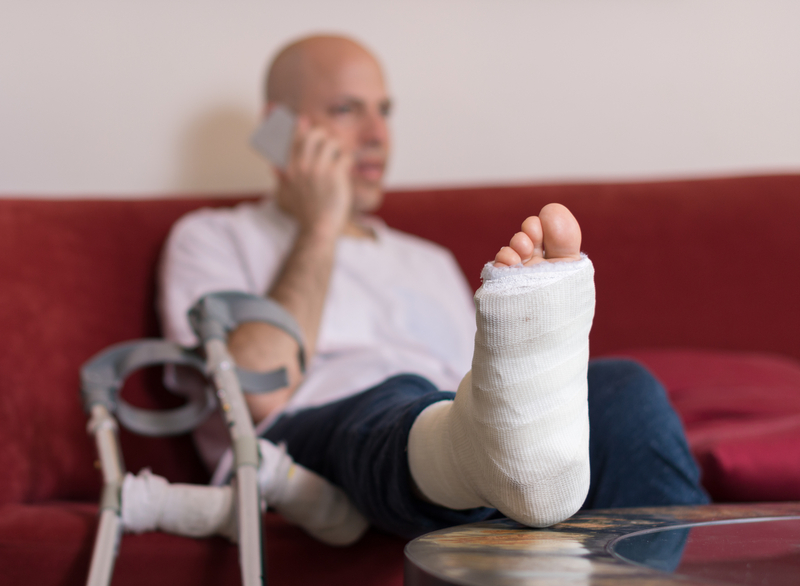 A personal injury lawyer may seek compensation for their client not only for property damage and medical expenses, but also for pain and suffering. The key to maximum compensation is a knowledgeable auto accident attorney. A local personal injury lawyer with the area’s laws is best, especially in states like Wisconsin, where partial fault complicates the possibility of big-figure damages. Your lawyer will know what kind of compensation you can seek and how to build a strong case. They will also represent you in settlement negotiations or at trial. For an experienced personal injury attorney in Sparta, WI, trust Osborne, Tripp & Schmidt. These professionals believe in collaboration and open communication, and will work with you to get the best possible outcomes. You won’t be left in the dark, wondering about your case’s progress. Visit them online to learn more about what they do, and call (608) 269-2400 to schedule a consultation with a personal injury lawyer today.